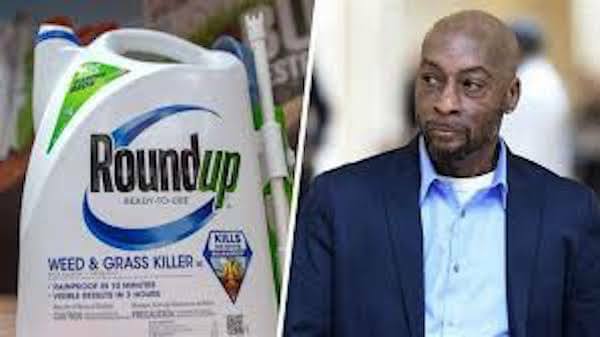 Bayer AG won a tentative ruling slashing the lion’s share of a $289 million verdict in the first trial over claims that Roundup weed killer causes cancer and a judge is considering a new trial on whether the company is at fault for an ex-school groundskeeper’s illness. 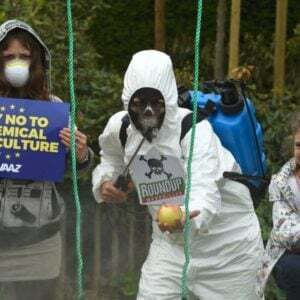 A San Francisco state judge indicated ahead of an oral hearing on the company’s challenge to the August verdict that she’s inclined to set aside $250 million in punitive damages against Monsanto, which Bayer acquired this year. 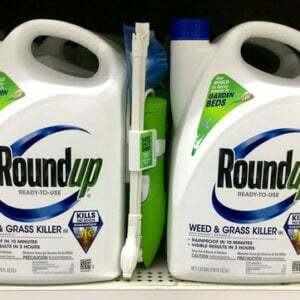 The ruling could shift momentum in the company’s favor as it defends against thousands of U.S. lawsuits. 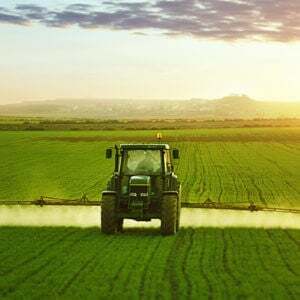 If the company can persuade the judge to erase or slash the nine-figure verdict — the first case to go to a jury among 8,700 people in the U.S. who blame the popular herbicide for their cancer — legal experts say some plaintiffs may be less eager to pursue their claims.